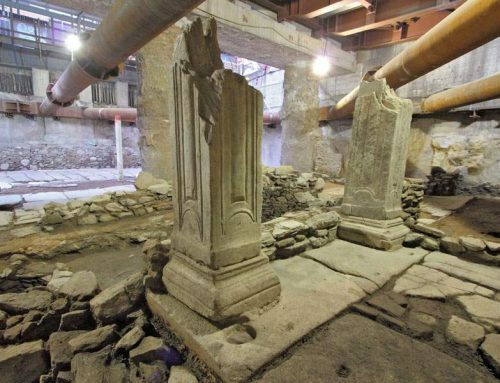 The Bedesten of Thessaloniki is an Ottoman monument that was built during the reign of Sultan Mehmed II (1455-1495). 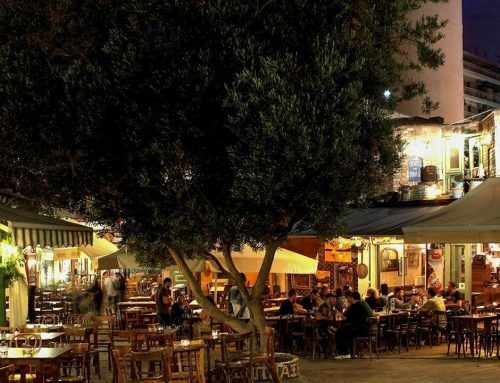 It is located in Thessaloniki at the junction of Venizelou and Solomou streets. The word derives from the turkish word ‘bezesten’ which means antique shop and comes from the arabic word ‘bez’ which means fabric. The design is based on the architecture of Islamic mosques. It consists of a rectangular space with an entrance in each of the four sides. The interior is divided into six quadrilateral spaces with seven double arches based on two main pillars. 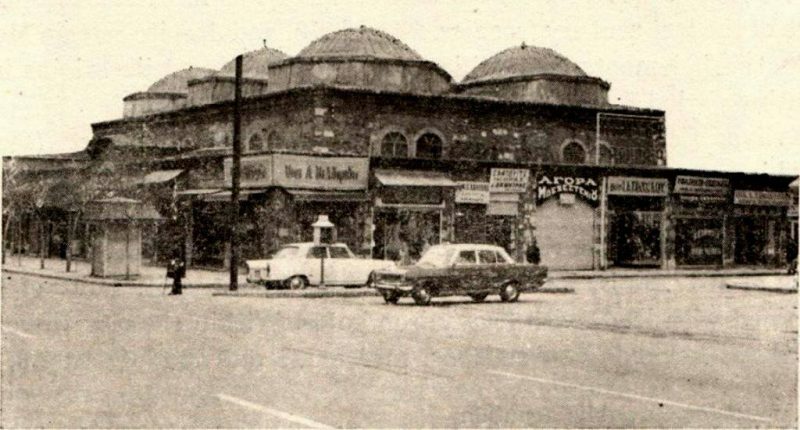 The building has six domes covered with lead. 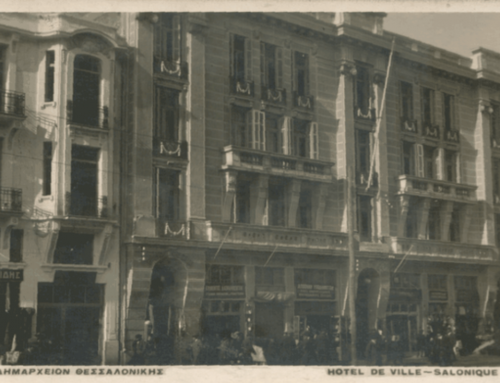 Before the fire of 1917 that destroyed most of the city, the Bedesten of Thessaloniki numbered 113 stores. After the fire, around the central space, more stores were added. During the 1980s and 1990s work was done to secure the foundation of the building. 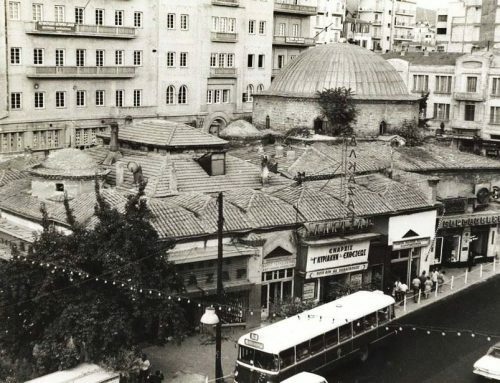 Today the Bedesten of Thessaloniki houses various stores.